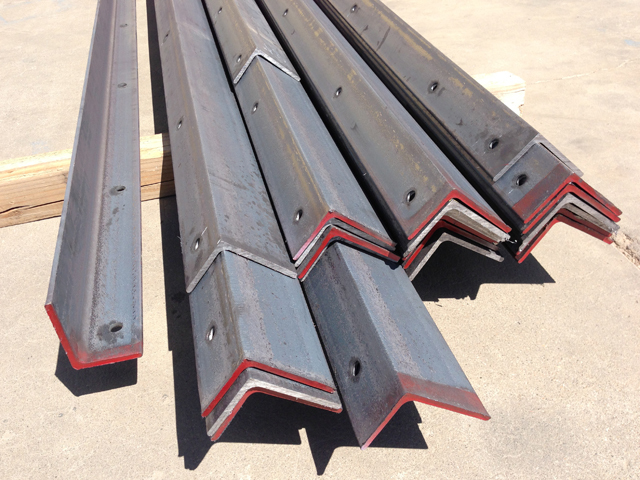 Tolleson Steel is a metal processing center providing steel fabrication and machine shop services in Phoenix, Arizona. We have an extensive material inventory with a broad range of processing equipment. With the proper tooling, we can better manage quality, turn-around, and customer satisfaction. Our staff can perform specific tasks in order to help speed along your project. *Local Deliveries in the Phoenix Valley are regularly made next day. Rush delivery also available.